Lasers have become so common that the number of applications they have do not surprise us. Nonetheless, their characteristics still captivate all of us. Laser is an acronym of Light Amplification by the Stimulated Emission of Radiation and it is indeed a very descriptive name. 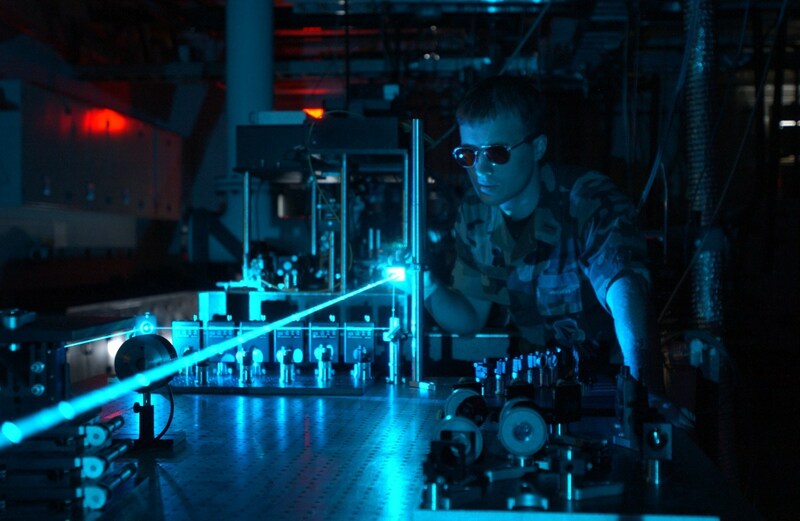 A laser consists of three main elements: a gain medium, an energy source and a device to provide feedback to the system. The amplification of the electromagnetic radiation is done by gain medium. This is possible by pumping energy to the system and thus generating stimulated emission. It is very common for typical lasers to use feedback from an optical cavity, such as a pair of mirrors at each end of the gain medium. Laser light is characterised by properties such as monochromaticity, coherence and power.